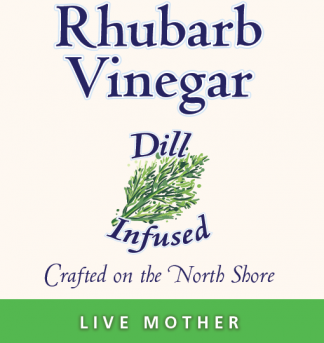 Use as a marinade or a quick & easy Greek Salad dressing. 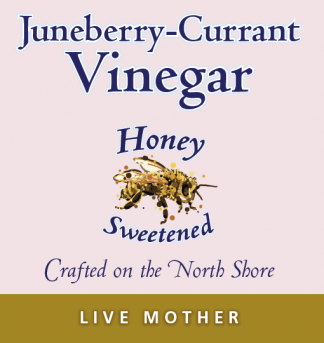 Also combine with lemonade to recreate a healthy old-time beverage called Switchel. 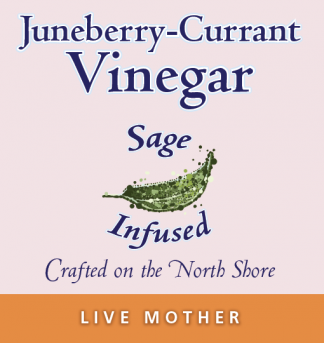 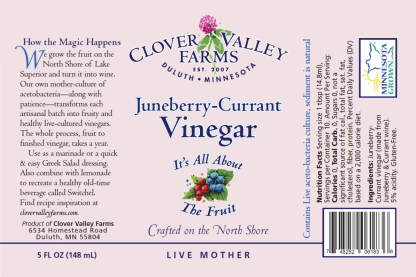 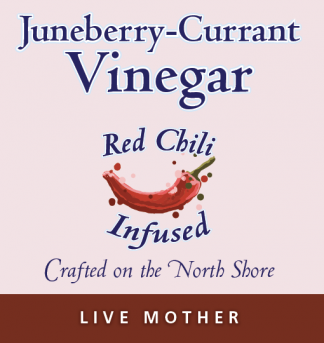 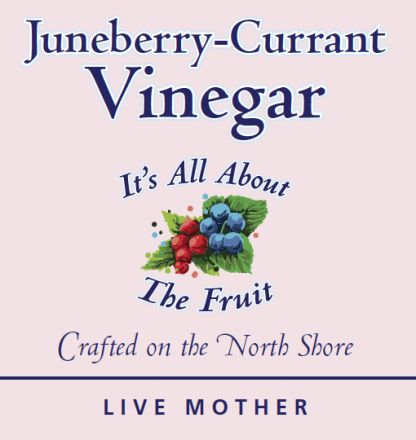 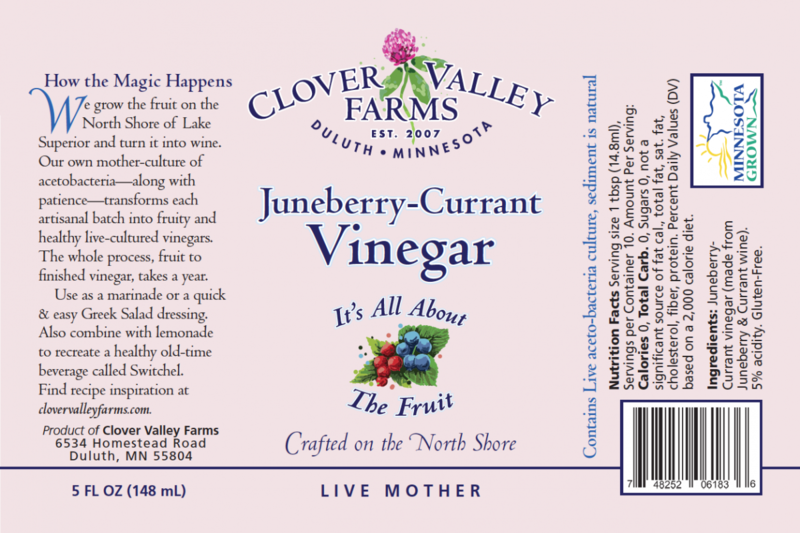 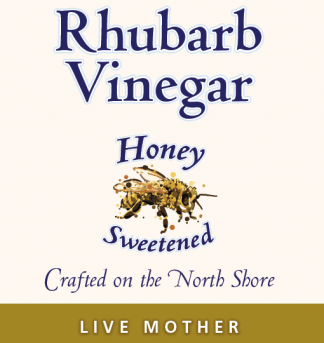 Ingredients: Juneberry-Currant vinegar (made from Juneberry & Currant wine).